With digital printing services from CrossePrint, you’ll get a fast and flexible digital printing solution. Our state-of-the-art equipment yields beautiful and cost-effective digital color and digital black printed pieces. You can choose from a variety of paper stocks and weights to create a custom piece that’s right for you. 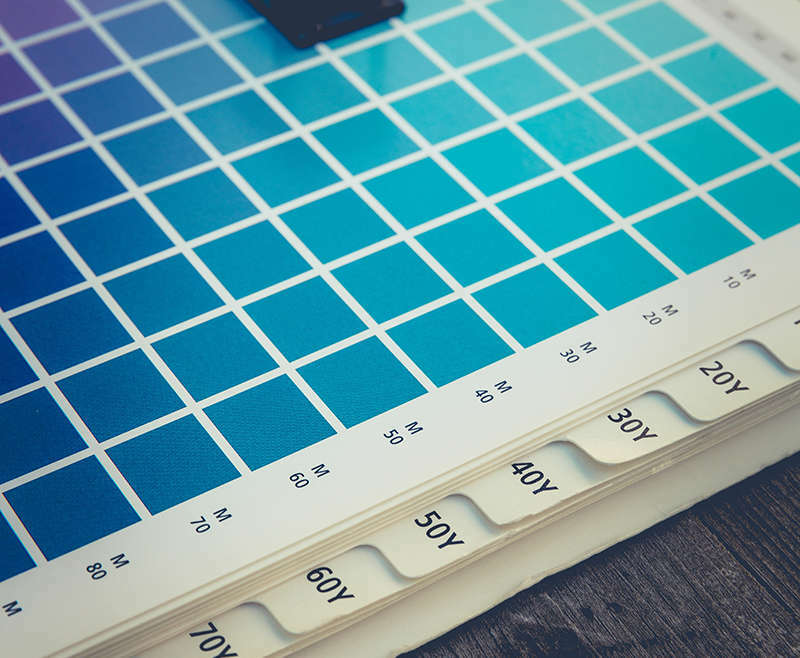 Our services include: Brochure, poster, and flier printing, large format digital printing, sign printing, digital label printing, digital book printing, and much more!